Profits will rise, nations will fall. 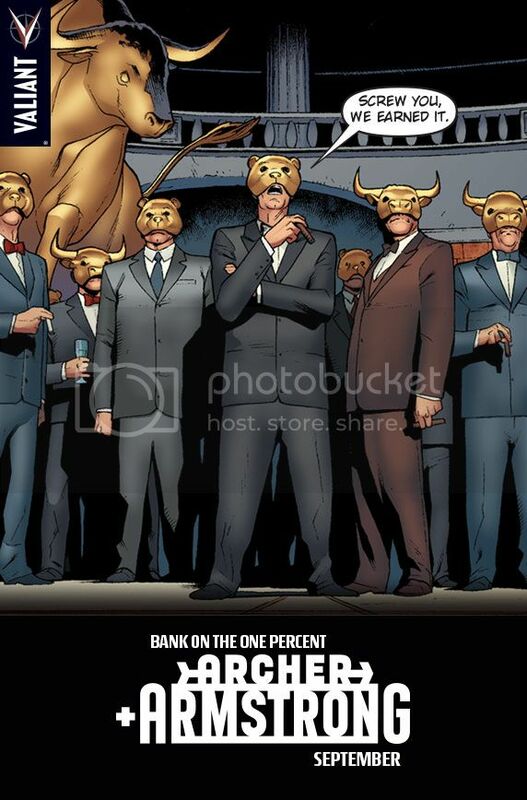 Meet the One Percent this September, only in Archer & Armstrong #2! It's time meet your maker. 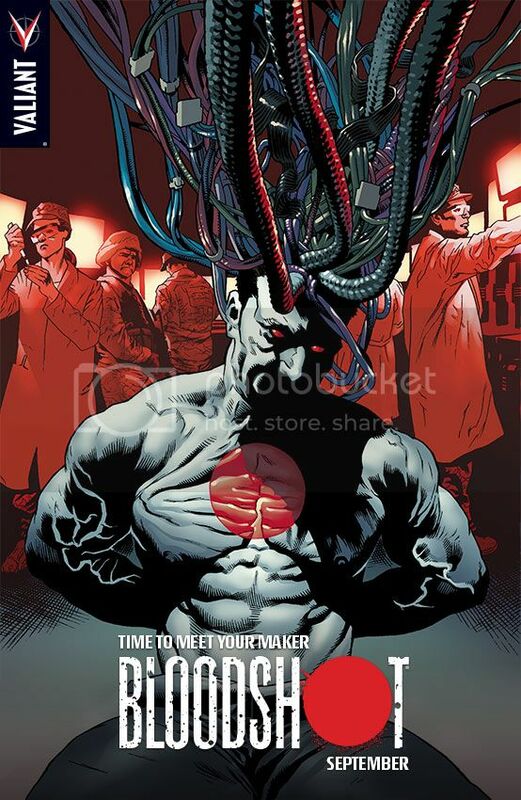 Plug into Project Rising Spirit this September, only in Bloodshot #3!